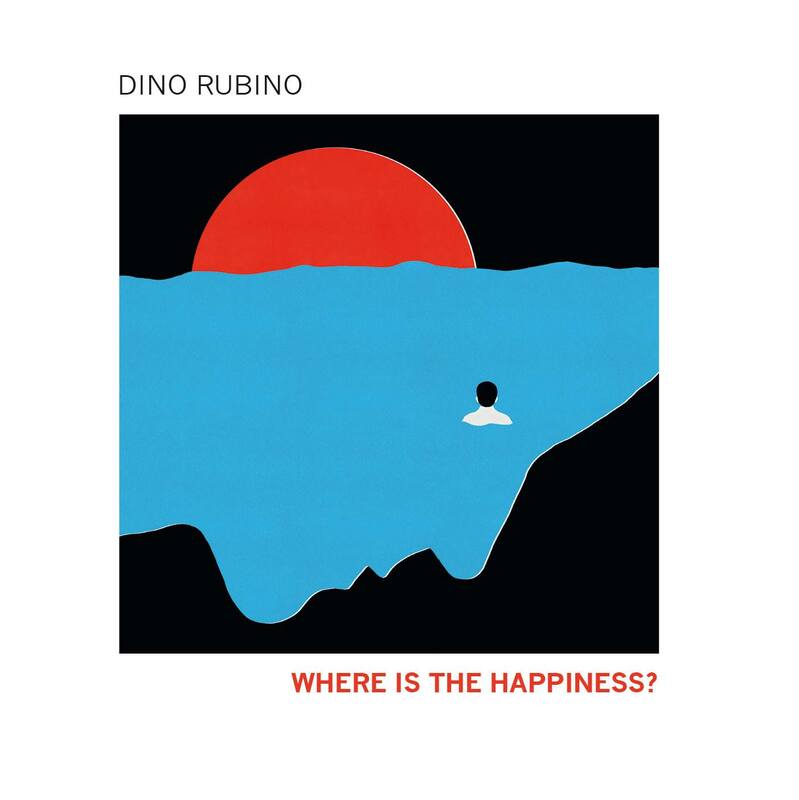 The new CD of pianist Dino Rubino “Where is the happiness?” with Emanuele Cisi sax, Giuseppe Mirabella guitar, Paolino Dalla Porta bass, Adam Nussbaum drums, Angelo Bonaccorsi french horn, Gaetano Cristofaro bass clarinet, released by Paolo Fresu’s Tùk music, is available in all the principal physical and digital stores. 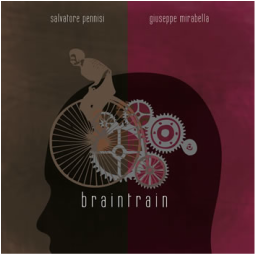 Giuseppe Mirabella is an Italian jazz guitarist and composer. 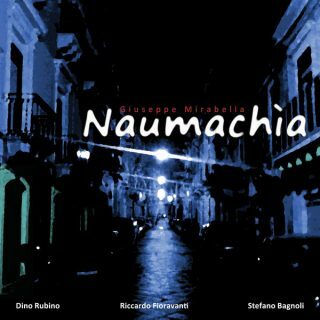 He graduated in computer engineering from the University of Catania and in jazz arranging and composition from the Conservatorium of Messina. 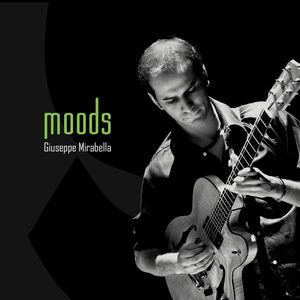 He was awarded with a Berklee scholarship at the Umbria Jazz Festival in 1999 and with the 1st prize at the “Eddie Lang Festival”, the most important Italian jazz guitar competition, in 2001. 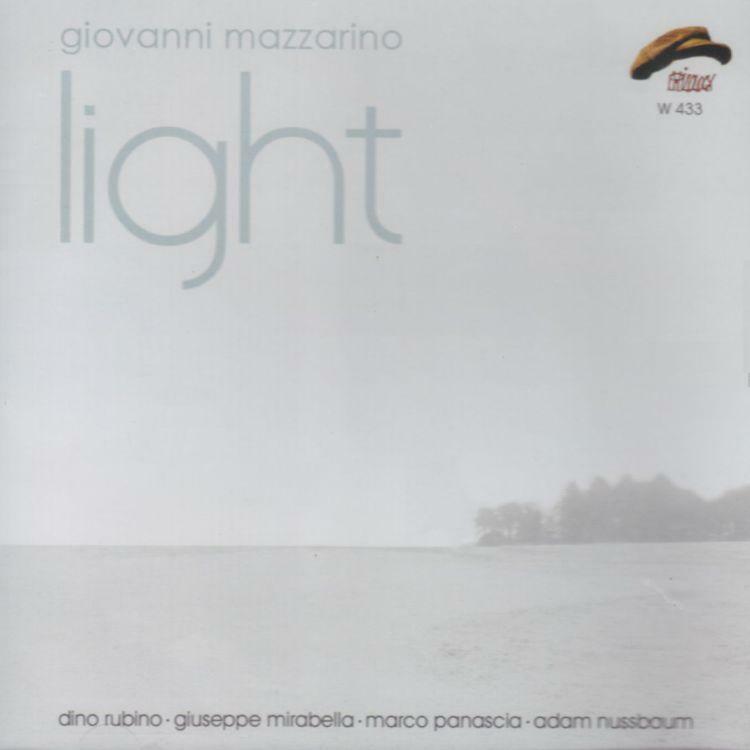 He has toured and recorded with many jazz musicians such as Dado Moroni, Francesco Cafiso, Adam Nussbaum, Reggie Johnson, Giovanni Mazzarino, Dino Rubino, Emanuele Cisi, Paolino Dalla Porta among many others, and he has recorded both as a leader and as a sideman for some of the most important Italian jazz labels (Phylology, Abeat and Paolo Fresu’s Tùk Music). 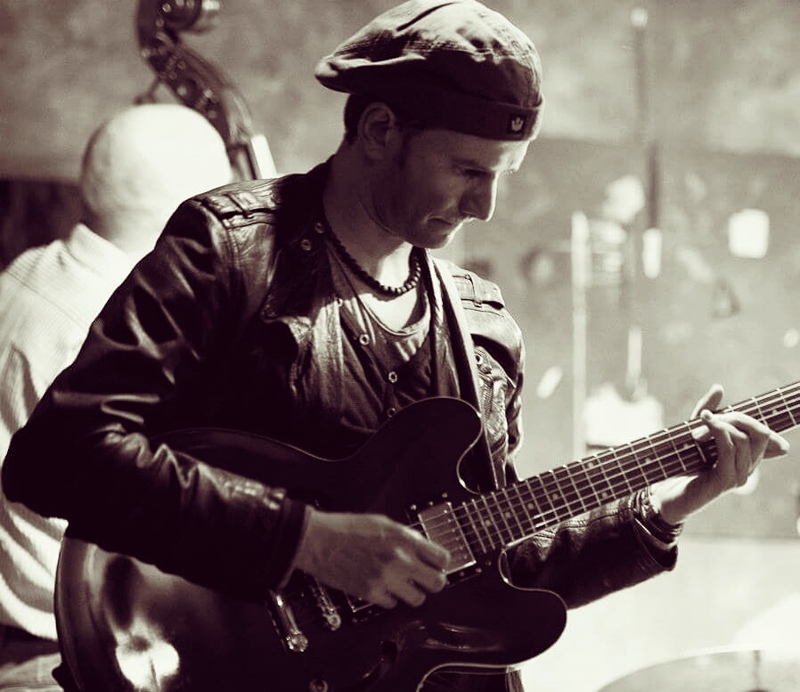 He is a very passionate and highly referenced educator: during the years he has done ordinary lessons and seminars teaching jazz guitar, modern harmony, music technology and computer programming. He has also collaborated with the faculty of engineering of Catania by doing seminars about audio signals digital processing, music technology and computer music. 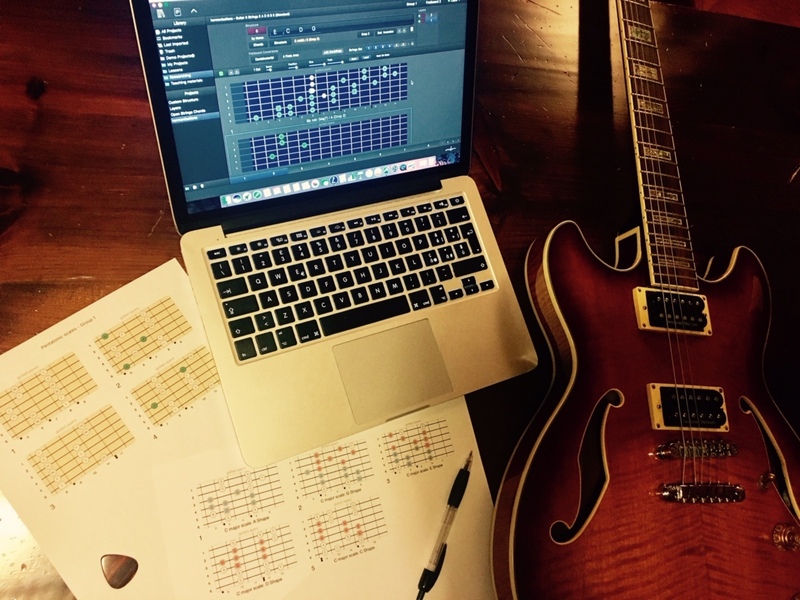 Giuseppe is the conceiver of guitarLayers, a guitar education software designed and developed together with the software architect Alberto Lardizzone, distributed by Apple and used by schools, teachers and guitarists all over the world. 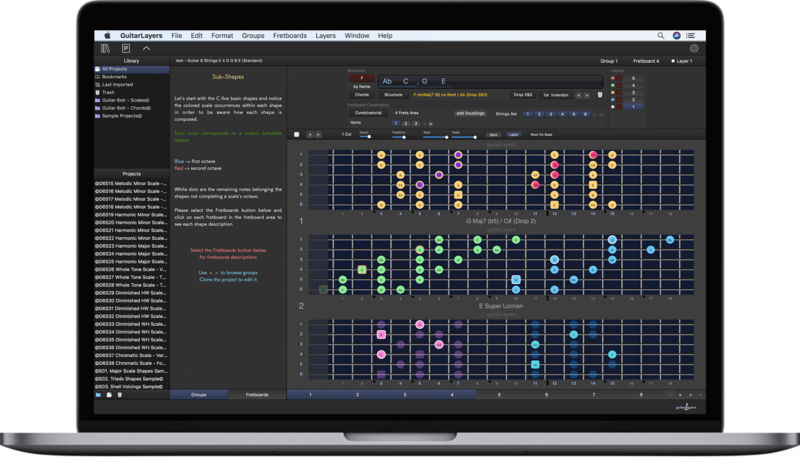 Giuseppe is the conceiver of guitarLayers, a guitar education software designed and developed together with the software architect Alberto Lardizzone, distributed by Apple through the Mac Apple Store, used by schools, teachers and guitarists all over the world. I’m available for seminars about guitarLayers and its application to the modern guitar education field, both for students who want to learn by using the ultimate education tools and teachers who want to empower and make more compelling and effective their lessons. 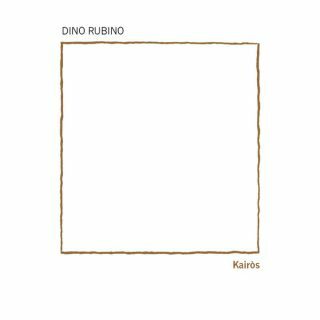 I’m also available for Skype lessons concerning modern guitar, harmony and improvisation both for intermediate and advanced students who want to learn in depth how guitar works. 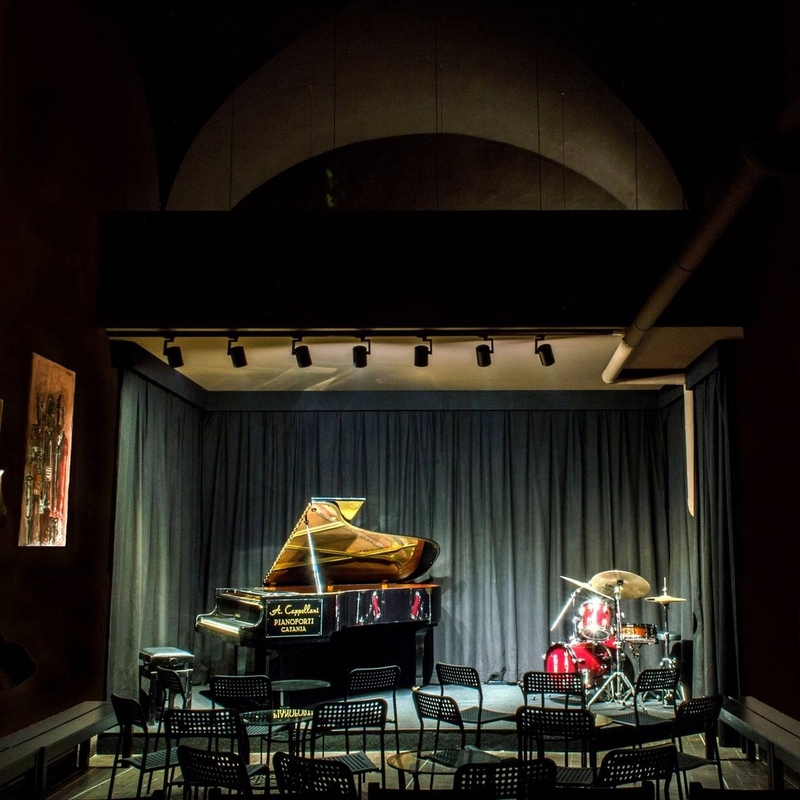 Giuseppe Mirabella is one of the founders of the Monk, a jazz club situated in the centre of Catania where it is possible to listen live jazz music and to drink some good wine.